This set of little planters is available in three different colors. The colors you can choose from are red, yellow and white. 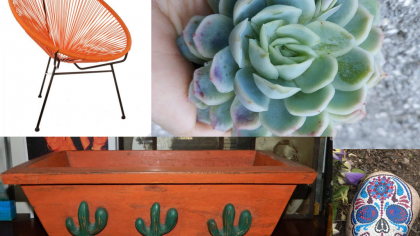 These are perfect for planting your succulents or other small plants. They can also be used as vases to hold short-stemmed flowers from your garden. 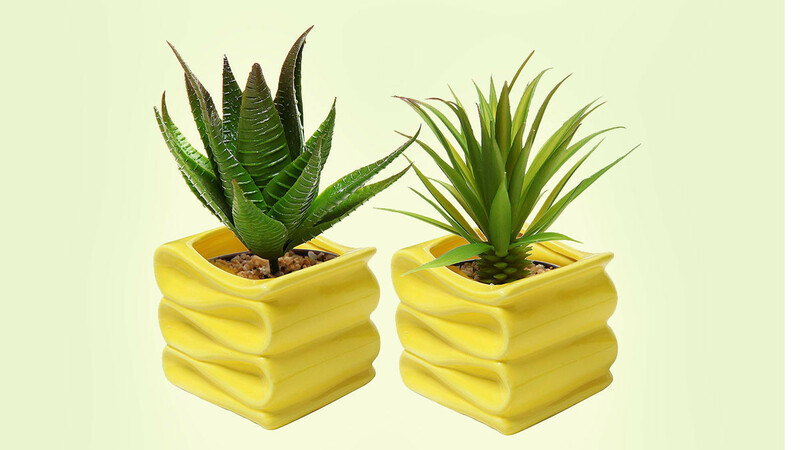 The planter pots are ceramic and they feature a cool folded look. There is a hole in the bottom of each planter to allow for drainage. Each planter is 4 inches high, 4.5 inches wide and 4 inches deep. These are perfect for displaying on your desk, coffee table or side table.